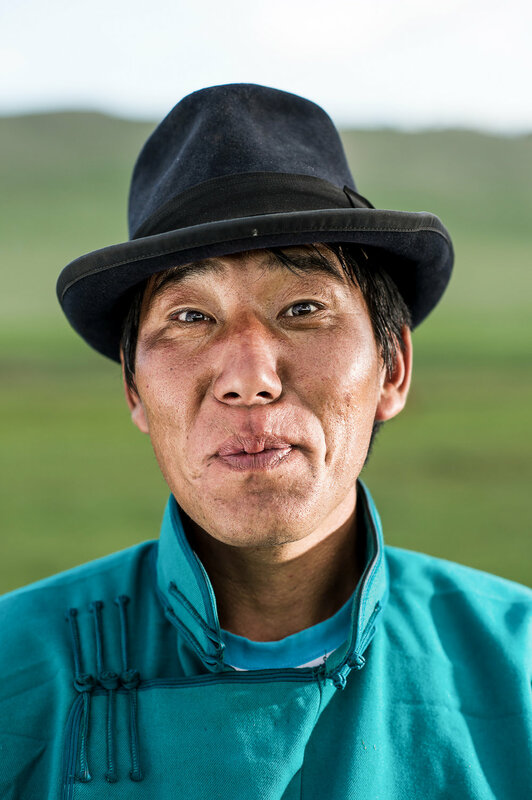 The nomads in the vastness of Mongolia are the last of their kind. A dying culture of the once greatest empire in human history. The life of the nomads is very hard and simple, but is characterized by great pride and complete freedom in harmony with nature. However, the promise of a better life makes them move to the city by the thousands. 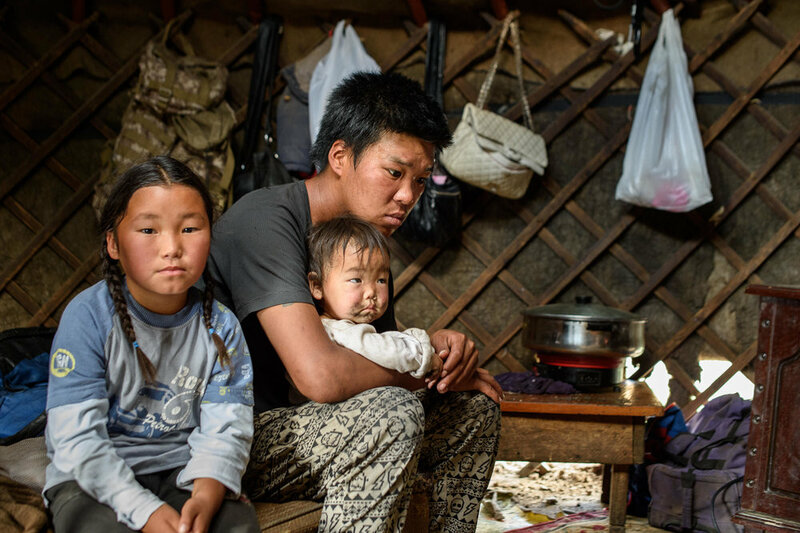 Above all, the young generation - driven by music videos, mobile phones and fashion labels - see the simplicity of nomadism no longer as a gift but as a burden, is hardly satisfied with a life in the country. In the city, however, they are often expected by unemployment, a life without a roof over the head (at -40 degrees in winter) and without perspective, but with a lot of vodka. Mongolia is the fastest growing economy in the world. 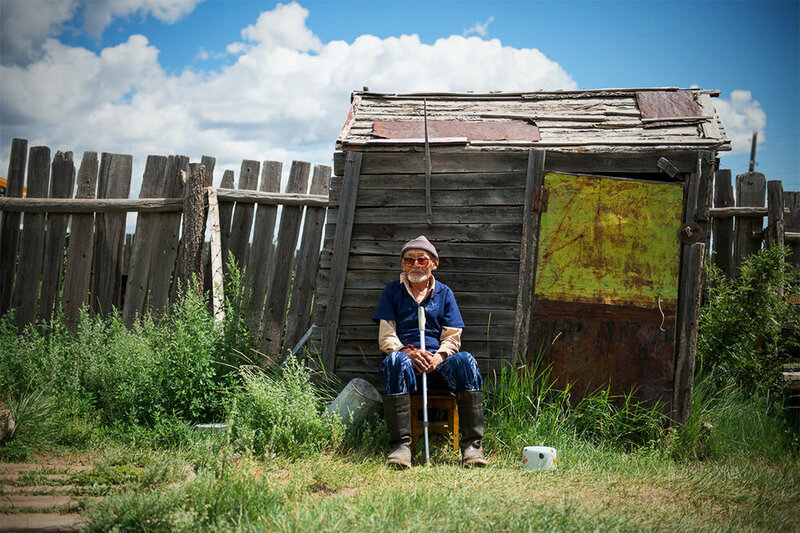 The enormous mineral wealth has made some Mongols, but above all foreign investors rich. Unfortunately, the wealth is very unevenly distributed here. More so than in most other countries. It is a beautiful, lovable land with endless expanses and breathtaking views (economic and scenic). However, I am saddened to see the nomads become extinct. That's why I visit them, my wife's family, my family, as often as I can and keep track of what's not going to last.